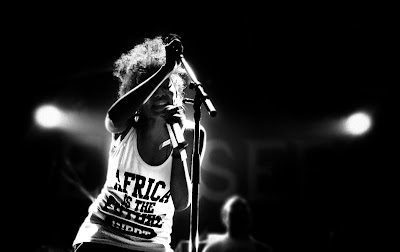 TMB-Music.com: #MusicMonday ... Nneka "The Uncomfortable Truth"
Damn, I missed a Music Monday or two. I've been wrapped up with pulling together this Journey to Hip-Hop series and just living life. I figured I'd throw something out there today. I really like Nneka. If you're unfamiliar, get familiar ... ASAP! Enjoy and happy Monday.